Many countries these days celebrate Christmas in one way or another, even if it is allowing Christians to have a holiday to commemorate this historic occasion. Many countries that are dominated by Islam often have Christians present as well and don’t deny them the right to celebrate in any way they may think fit. 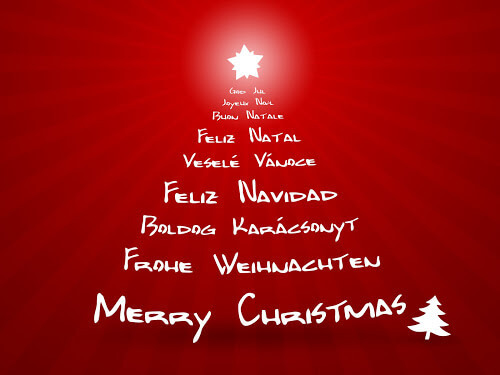 As a result of this widespread recognition of Christmas there are translations into many languages of traditional Christmas greetings, such as “Merry Christmas”. The Chinese have two different translations for Merry Christmas which are???? in Traditional Chinese and ???? in Simplified Chinese. Some people prefer to have a less religious connotation in their greetings and for the phrases “Happy Holidays” or “Season’s Greetings” ????? is used in Traditional Chinese language, while????? is Simplified Chinese. Merry Christmas in Danish is Glædelig jul, so if you have some Danish associates or friends there could be nothing better than sending them a greeting in their own language for a change. Don’t forget though that if you were thinking of using Skype to send the message orally you had better learn the pronunciation first otherwise you may not be given such a good impression as you originally thought! You could get away with using English when offering season’s greetings to your Dutch friends as they have such a good understanding of English anyway and are proud of their great ability in that language, but Merry Christmas Dutch style is Gelukkig Kerstfeest so give them a surprise this year and write it on your e-greeting card. You will bring a smile to their faces at least. Happy holidays or Season’s greetings is Beste Wensen in Dutch if this is your preference. 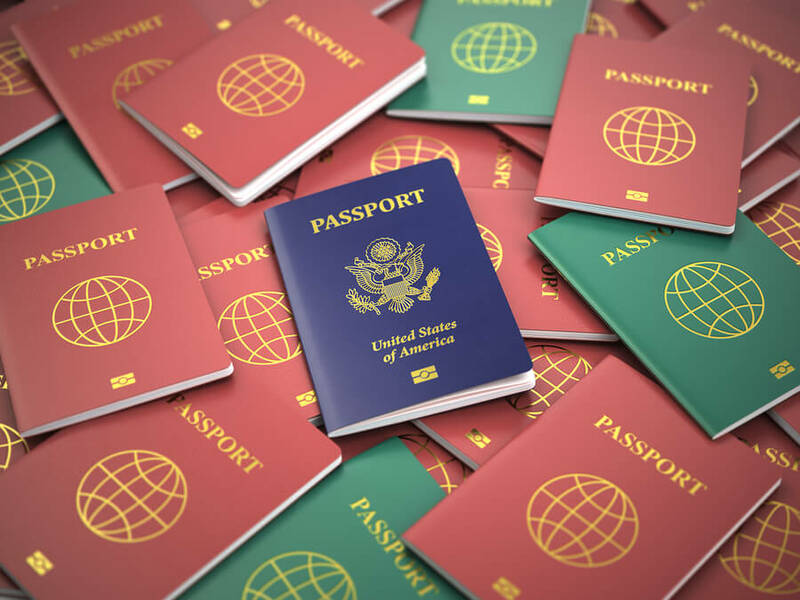 If you are not sure on the pronunciation try immigration translation services in your local town who may have someone to help you with pronunciation. You may surprise a Finn if you use the Finnish translation of Merry Christmas for your many Finnish associates and friends, as they certainly think that they are the only ones that know their language and they think they are excellent at English too. Merry Christmas in Finnish is Hauskaa joulua. Don’t get the translation wrong if you speak the greeting down your cell phone but check with an English Finnish NAATI translator first who will coach you in how to speak the phrase correctly. 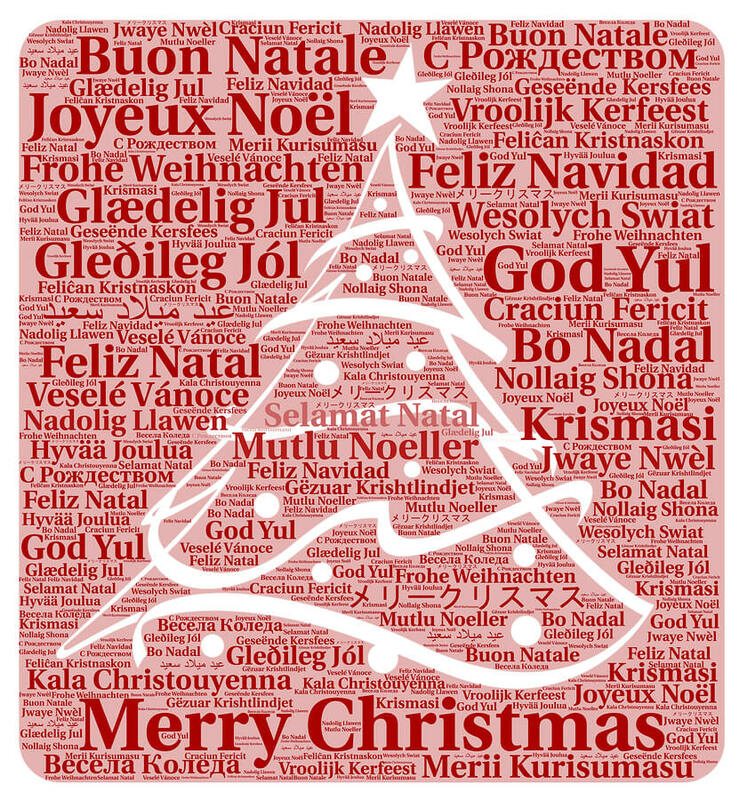 You may have gathered a French following in the past year and want to send Christmas greetings in their own language. Merry Christmas in French is Joyeux Noël or for more general Season’s Greetings Meilleurs vœux. Quite difficult to pronounce if you are not a French native speaker, but you could always ask for pronunciation help from translation services in Brisbane who will always have a native French speaker on hand to assist you. 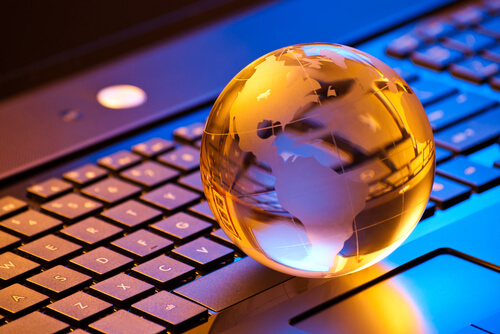 How Vital is Website Translation for International Business? Mastering geographical barriers and centralising information and knowledge are all part of the new globalized world we live in today. This has all started to fall into place despite linguistic barriers. Exchanging goods over vast distances and moving people too is all part of this new commercial world. All these exchanges can only take place if linguistic barriers are reduced. 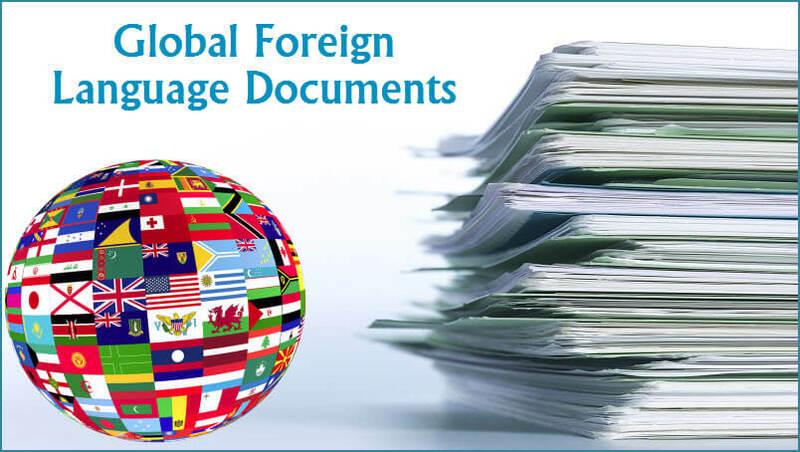 In order to take part in lucrative trade relations language services are at the forefront of providing a means of communication that is beneficial to all parties. 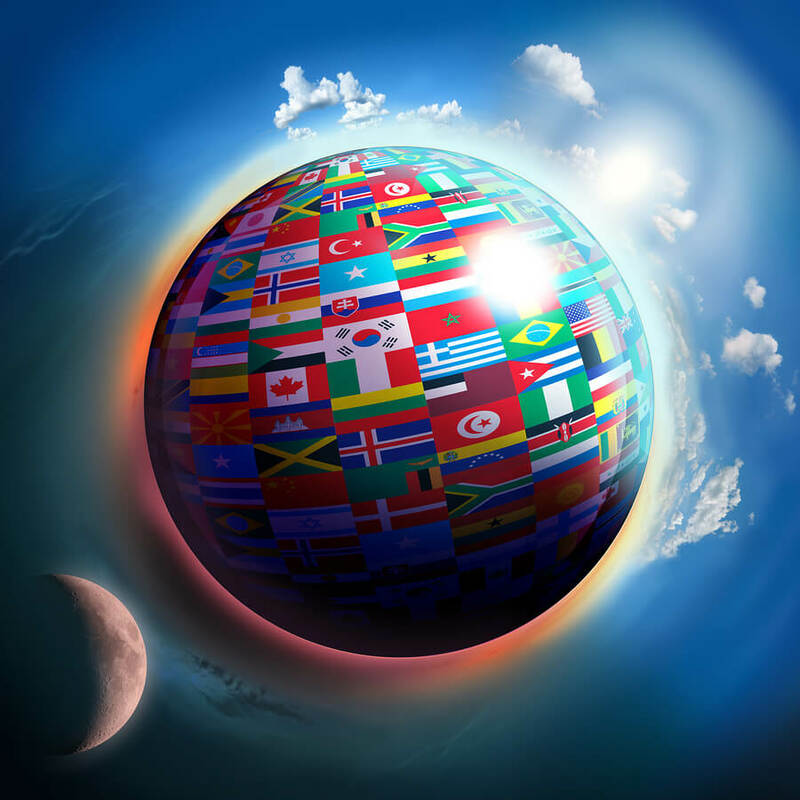 Because being part of the global business market is now so important, professional translation services are required to prepare products for the multilingual world. 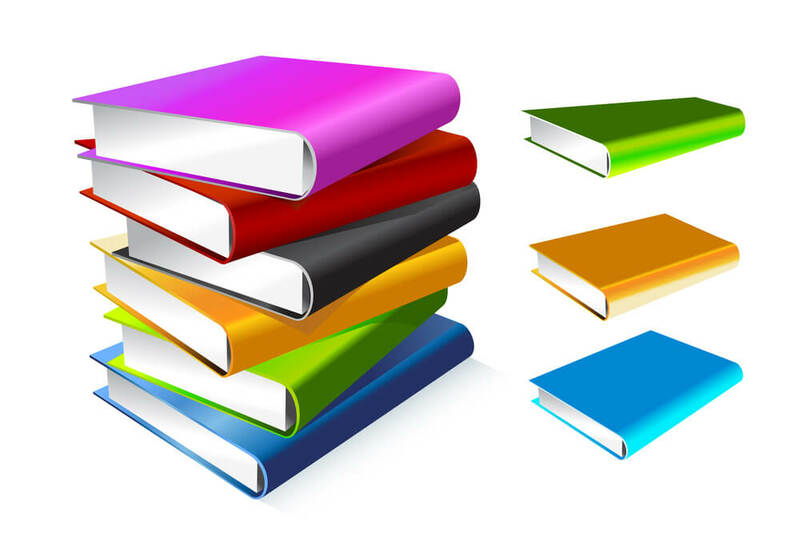 It is no use marketing product information online only in English just because the business has its base in the English speaking world because English is just one of a multitude of languages spoken by the world’s population. E-commerce promotes internationalism but it is only useful if online customers can speak the language used. Using a machine translator is quite affordable and can help business but its accuracy isn’t perfect and a human is required to proofread and edit the outcome. Machine translations cannot adapt to intricate meanings and do not understand the human side of what is to be translated. In Australia there are many different professional translation services but the most competent is a NAATI translation. Translators with NAATI accreditation can interpret and retain the meaning that is required for international communications and business requirements. 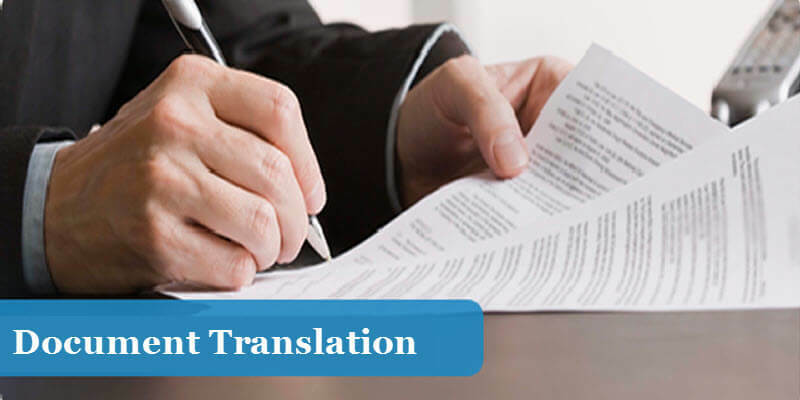 Translation services in Australia can produce a document that matches the original document not just in the language required but with the required layout and presentation that a business should expect. A quality language translation can bridge the gap by assisting companies to reach a global audience by providing the type of translation potential clients are able to clearly understand and relate to. Whether it’s for a traditional street business or a new online venture, A NAATI translator has the skills to provide readable, translated content for all types of businesses in virtually all languages.